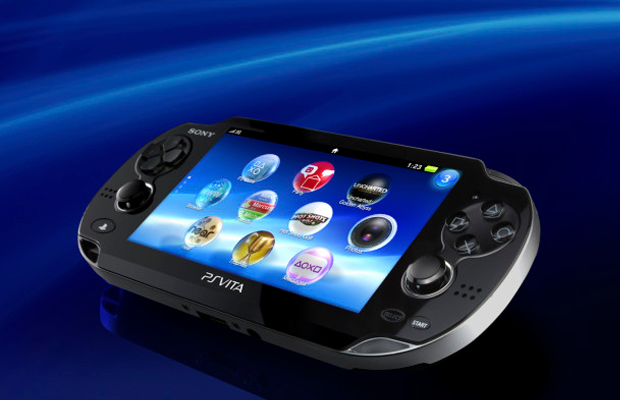 Speculation has been rather high as of late for a Playstation Vita price drop. While we’ve seen retailers such as Gamestop and Best Buy drop the handheld system to $199, it appears that another electronics giant has dropped the system. Could we be on the verge of seeing an official price drop for the system? Amazon now has the Playstation Vita at $199, and with Gamescom starting in a few hours it appears that the system could be poised for a price drop. We’ll officially know tomorrow if this is indeed a price that will be in effect going forward, but in case it isn’t we highly recommend that you jump on this offer as soon as possible. A recent rumor stated that Sony was prepared to introduce a Playstation 4 & Vita bundle for $499 to combat the Xbox One. No concrete details or images have emerged from this rumor, but it seems that an announcement would be made this week if it’s on Sony’s agenda. What do you think about the price drop for the Vita? Be sure to let us know what you think by leaving us a comment below, or continue the discussion on Facebook and Twitter.